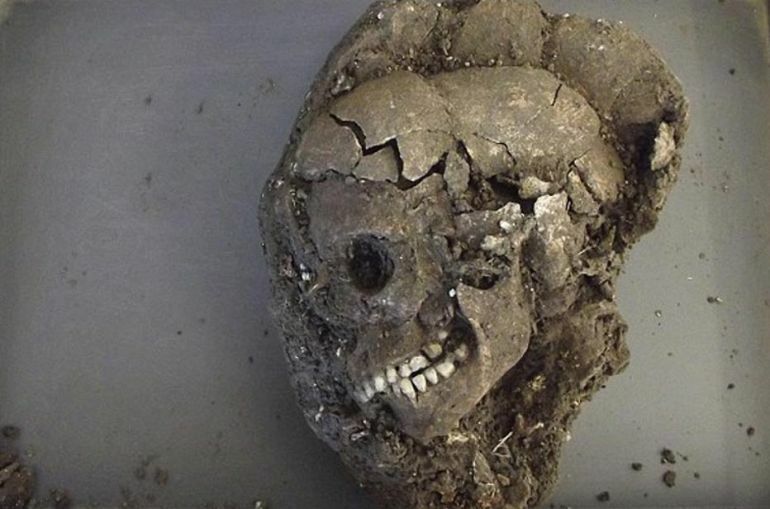 A team of archaeologists has recently unearthed a 4,000-year-old skeleton, at a site only 15 miles (around 24 km) away from Stonehenge. 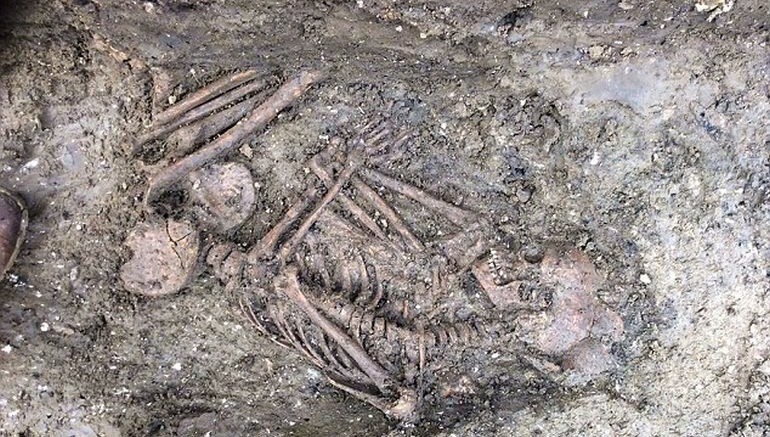 The body, belonging to a Bronze Age adolescent, was found during the excavation of Wilsford henge, the site of ancient concentric earthworks in Wiltshire’s Vale of Pewsey. 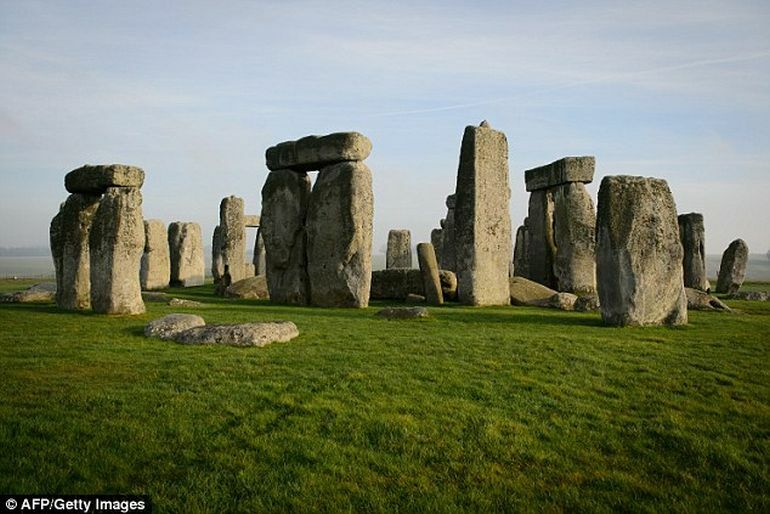 Experts believe, the discovery will likely provide more information about the still-obscure lives of the people who built, and lived near, Stonehenge. Finds from the first five weeks of the dig were exciting – but as so often during excavations the best is revealed last. The skeleton is a wonderful discovery which will help tell us what life was like for those who lived under the shadow of Stonehenge at a time of frenzied activity. 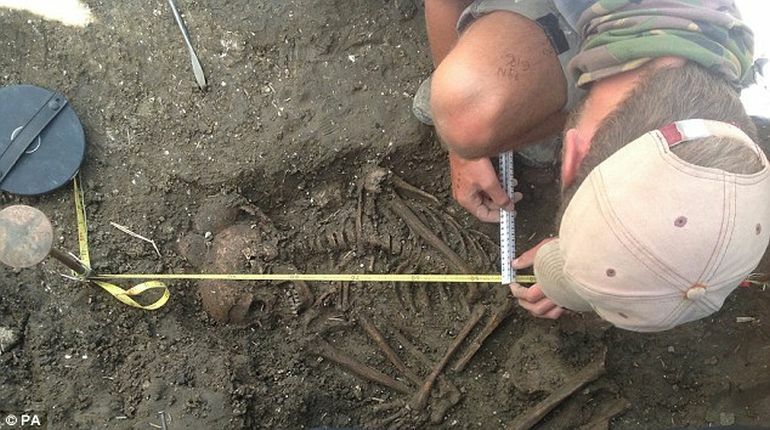 Scientific analysis will provide information on the gender of the child, diet, pathologies and date of burial. It may also shed light on where this young individual had lived. Marden Henge is located on a line which connects Stonehenge and Avebury. This poses some fascinating questions. Were the three monuments competing against each other? Or were they used by the same communities but for different occasions and ceremonies? We hope to find out. For the last six weeks, the team has been examining the skeleton and the artifacts retrieved from the excavation site. They are yet to confirm the buried person’s age, gender and time of death. The researchers will also be able to identify the part of England the child was orginally from, by analyzing the minerals in his or her teeth. It could help shed more light on the kind of lives the people, who built and lived around the Stonehenge, actually led. To know more about University of Reading’s project, click here.